*Note: We are still under construction! Please enter via the side entryway of the Farmhouse by the Umbrella Barn. Experience music & movement unfolding together in improvisation. 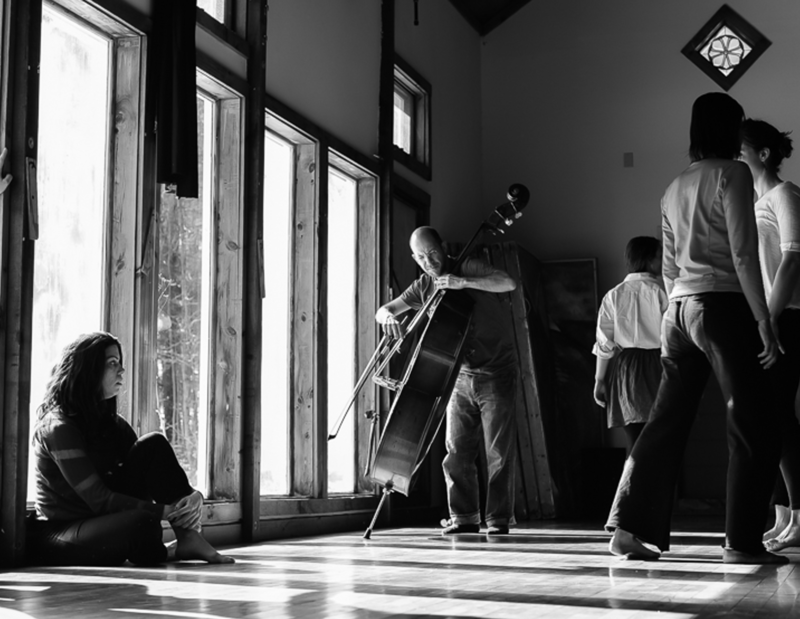 Each month a new musician fills the space as we dance in playful exploration. All dance levels & styles are welcome. 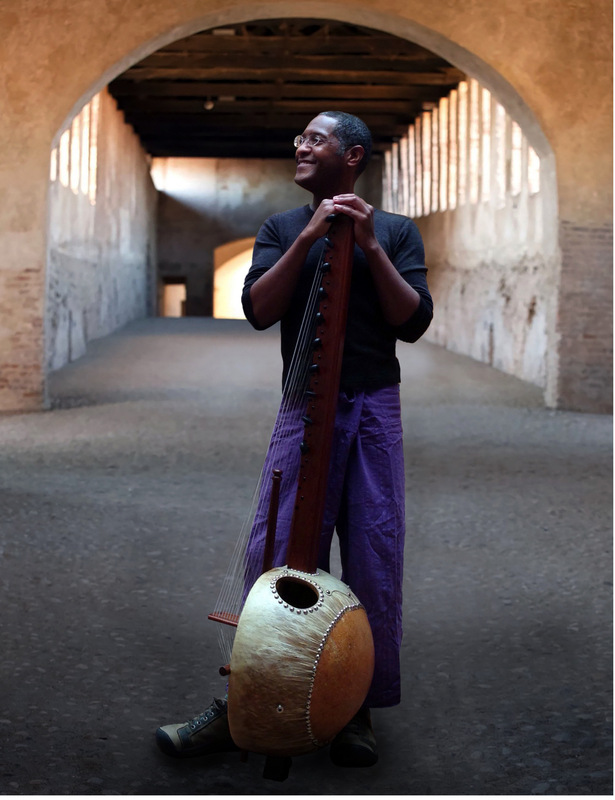 John Hughes is an innovative composer, kora player, percussionist and vocalist whose style ranges from traditional west African rhythms and melodies to quirky and original hypnotic grooves that cross cultural boundaries and fuse disparate influences. Playing ancient traditional instruments not often heard in the United States, many of which he builds himself, John takes his audience on an intimate tour of universally musical expressions of joy and hope, at once soothing and uplifting.